The ecoTEC exclusive is the best in the business. It has our unique Green iQ mark which means it gives you the ultimate in energy efficiency, the lowest fuel consumption and lowest running costs. It’s smart, too. 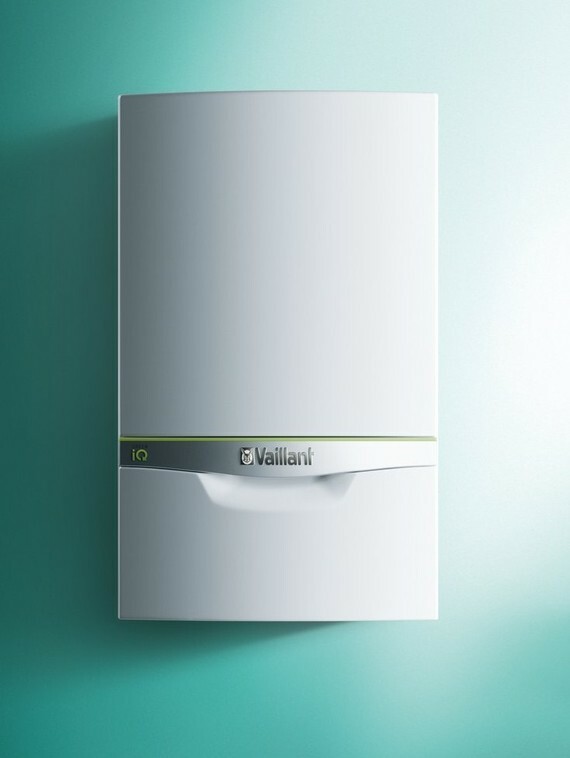 It’s the only boiler that can adapt itself so it’s always giving you the precise level of heat you need – which means less waste and lower fuel bills. And the ecoTEC exclusive range is our most climate-friendly boiler, with 85% of parts being recyclable at the end of its life. It’s compatible with the vSMART™ control so you can have the power to control your boiler from your smart phone or tablet. And like, all our models, it’s Quiet Mark approved, meaning it’s one of the quietest products in its category. If you have a larger home with high hot water demands, but you’d prefer not to install a hot-water cylinder or cold-water tank, the ecoTEC plus 38kW combination store is the boiler solution for you. Our goal is always outstanding performance: low energy consumption for hot water and central heating – and lower fuel bills for you. 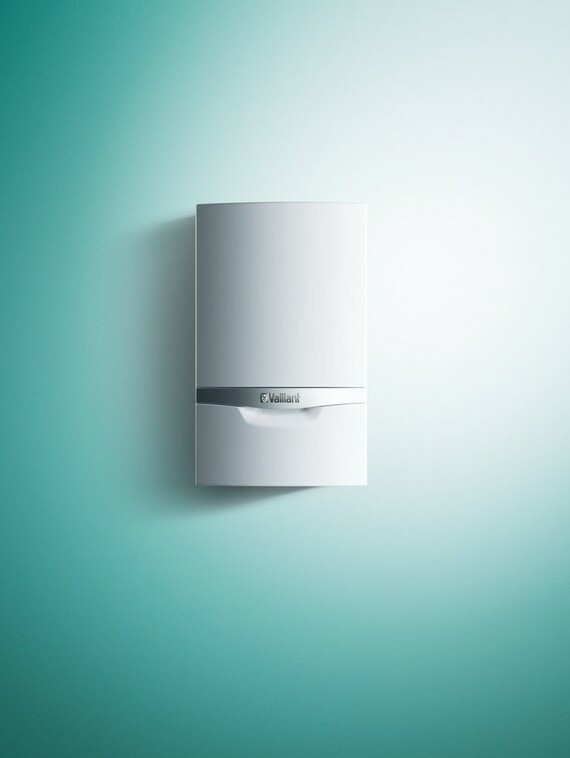 The ecoTEC plus is smart: when it’s on it can produce 20 litres per minute, significantly more than a traditional combination boiler could deliver. But when it knows you don’t need as much heating power, it can drop to using 16% of its maximum power saving on fuel and money. Because we know that’s what you want from your boiler. You want it to be efficient, easy to use, reliable and quiet. Its straightforward backlit display, its stainless-steel heat exchanger, its premium components, and its Quiet Mark accreditation all mean that with the ecoTEC plus you can go tick, tick, tick and tick. The ecoTEC pro is an ideal combi boiler for small-to-medium homes that need instant hot water – but don’t need a water tank. It’s keeps things simple for you. The bright and easy-to-use display means operating the boiler is a doddle. And like, all our models, it’s Quiet Mark approved, meaning it’s one of the quietest products in its category. But on the inside, the ecoTEC pro is super smart. It can adapt itself to give you only the heating you require, lowering your fuel bills. And premium parts like the stainless-steel heat exchanger keeps everything running smoothly and reliably. If space is at a premium in your home, the cupboard-size ecoFIT pure combination boiler is the choice for you. It’s designed to be flexible, with a rear flue option available to give you more choice where you put it. But being lightweight and compact, doesn’t mean you have to compromise on comfort. The ecoFIT pure’s powerful aluminum heat exchanger offers outstanding performance and low energy consumption for any home. It's smart, too. When you don't need as much heat, it will reduce itself to just 20% of its maximum output – meaning greater energy efficiency and lower bills for you. And because it works with vSMART™, you can control your low-cost, climate-friendly heating via the internet. 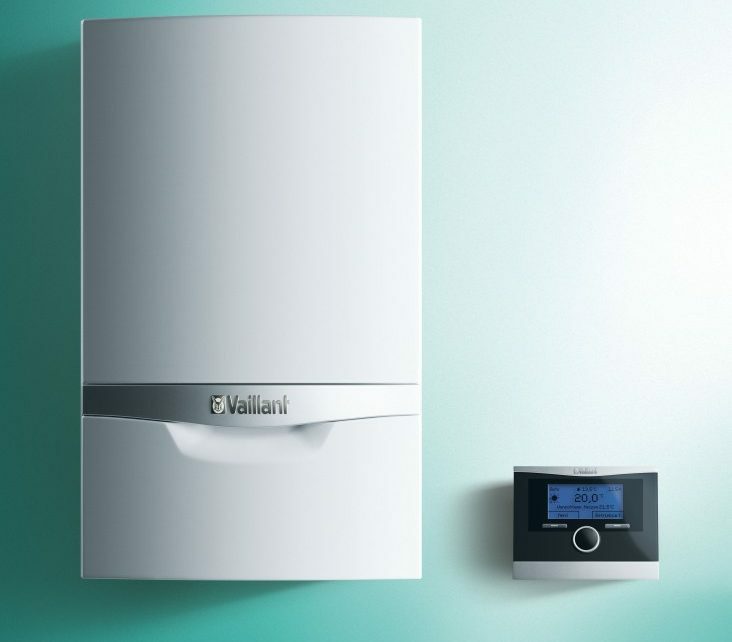 System boilers, also known as sealed system boilers and have the heating and water systems built into the boiler itself. They are ideal for homes with more than one bathroom and give a constant supply of hot water. The ecoTEC exclusive is the best in the business. It has our unique Green iQ mark which means it gives you the ultimate in energy efficiency, the lowest fuel consumption and lowest running costs. It’s smart, too. 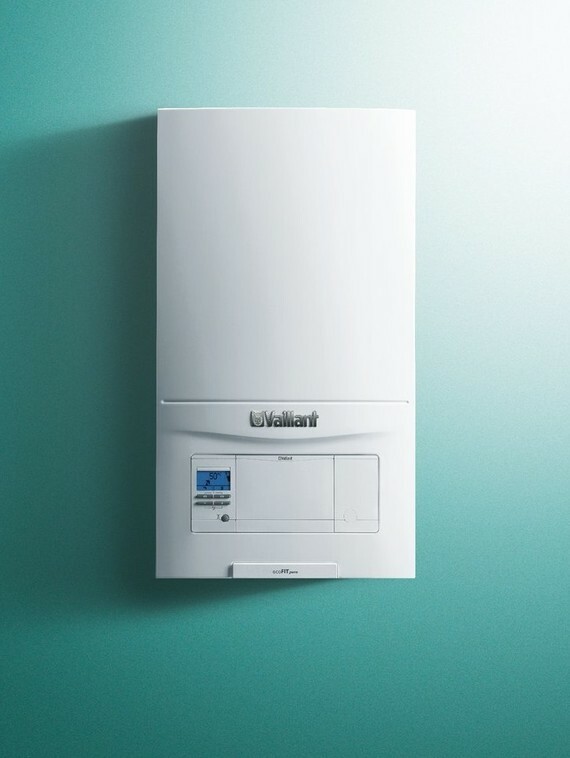 It’s the only boiler that can adapt itself so it’s always giving you the precise level of heat you need – which means less waste and lower fuel bills. And the ecoTEC exclusive range is our most climate-friendly boiler, with 85% of parts being recyclable at the end of its life. It’s compatible with the vSMART™ control so you can have the power to control your boiler from your smart phone or tablet. And like, all our models, it’s Quiet Mark approved, meaning it’s one of the quietest product in its category. Every home is different. But the ecoTEC plus, with its range of heating outputs, is so flexible it can meet the demands of a whole range of homes and different lifestyles. That’s why it’s our flagship boiler. Our goal is always outstanding performance: low energy consumption for hot water and central heating – and lower fuel bills for you. The ecoTEC plus is smart: when it knows you don’t need as much heating power, it can drop to using 16% of its maximum power saving on fuel and money. Because we know that’s what you want from your boiler. You want it to be efficient, easy to use, reliable and quiet. Its straightforward backlit display, its stainless-steel heat exchanger, its premium components, and its Quiet Mark accreditation all mean that with the ecoTEC plus you can go tick, tick, tick and tick. With a whole host of built-in features, the installation and servicing of the ecoTEC 46kW & 65kW boilers could not be more straightforward. Lightweight for its class with a compact design and a comprehensive range of flues, fittings and accessories, the ecoTEC boiler can be sited almost anywhere. Suitable for both domestic and commercial buildings, in addition to properties with more complex layouts. The ecoTEC 46kW & 65kW boilers can be installed in cascade to provide a flexible and extremely efficient heating system. The ecoTEC 46kW & 65kW boilers utilise modulation of the gas valve to automatically optimise heat and hot water supply according to the demands on the system. ecoTEC 46kW is suitable for both natural gas and LPG applications. 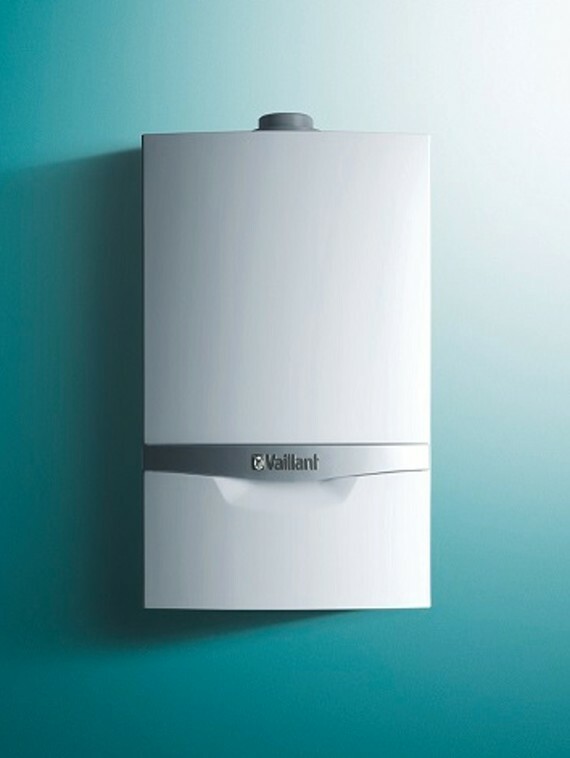 LPG conversion kits are available from Vaillant. Please note ecoTEC 65kW is only compatible with natural gas. 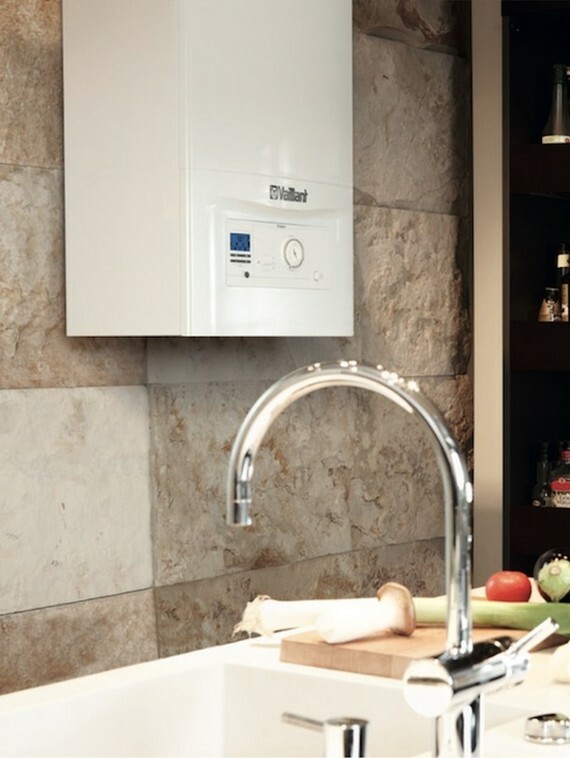 If space is at a premium in your home, the cupboard-size ecoFIT pure system boiler is the choice for you. 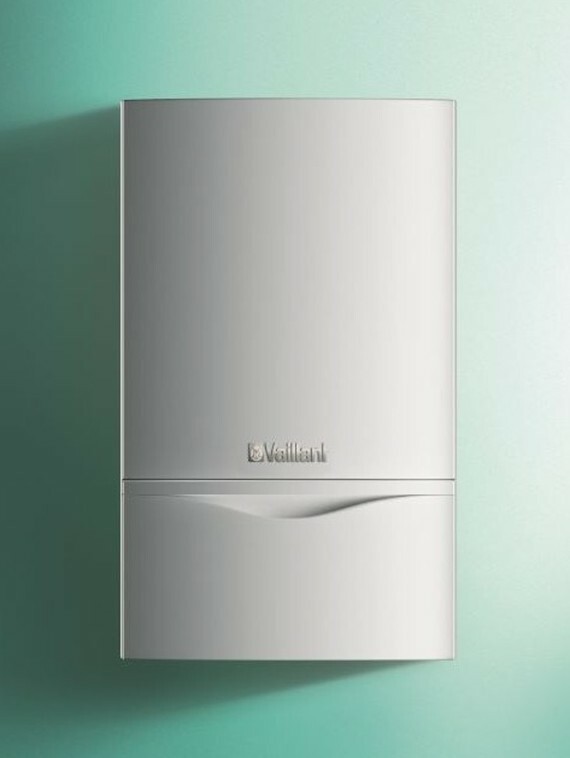 It’s designed to be flexible, with a rear flue option available to give you more choice where you put it. But being lightweight and compact, doesn’t mean you have to compromise on comfort. The ecoFIT pure’s powerful aluminum heat exchanger which offers outstanding performance and low energy consumption for any home. It’s smart, too. When you don’t need as much heat, it will reduce itself to just 20% of its maximum output – meaning greater energy efficiency and lower bills for you. And because it works with vSMART, you can control your low-cost, climate-friendly heating via the internet. The brand new, ecoTEC plus 48 and 64kW boilers are compact in size and much lighter than their predecessors – ecoTEC plus 46 and 65kW. These compact boilers are the perfect solution for large domestic projects requiring large outputs. 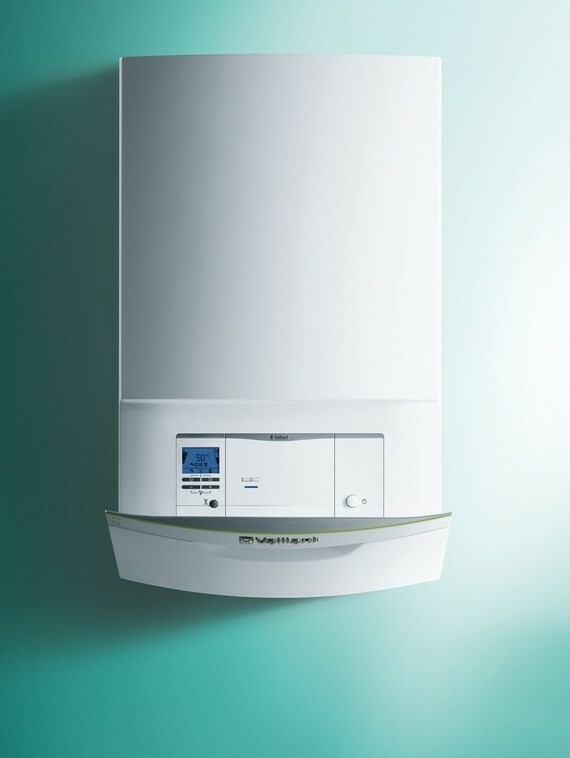 At only 38kg the ecoTEC plus 48kW is lightweight and easy to install whilst the 64kW is 48kg, allowing installers to handle and fit the boilers hassle free. The internal ducted rain collector prevents rain ingress from the flue system depositing in the boiler casing, and the new gunmetal air separation device prevents unwanted vented emissions within the case, both of which help to protect the internal electronics within the boiler. ecoTEC plus 48 and 64kW can also be converted to LPG to cater for projects that are unable to use a natural gas supply. A full range of accessories are available to complete the ecoTEC 48 and 64kW heating systems. Every home is different. But the ecoTEC plus open vent boiler, with its range of heating outputs, is so flexible it can meet the demands of a whole range of homes and different lifestyles. It’s cupboard-size compact and has a rear flue option available to give you more choice where you put it. But just because it’s small, you don’t have to compromise on performance. Because we know that’s what you want from your boiler. You want it to be efficient, easy to use, reliable and quiet. Its straightforward backlit display, its aluminium heat exchanger, its premium components, and its Quiet Mark accreditation all mean that with the ecoTEC plus you can go tick, tick, tick and tick. And it’s smart too: when it knows you don’t need as much heating power, it can drop to using 16% of its maximum power saving on fuel and money. If space is at a premium in your home, the cupboard-size ecoFIT pure regular open vent boiler is the choice for you. 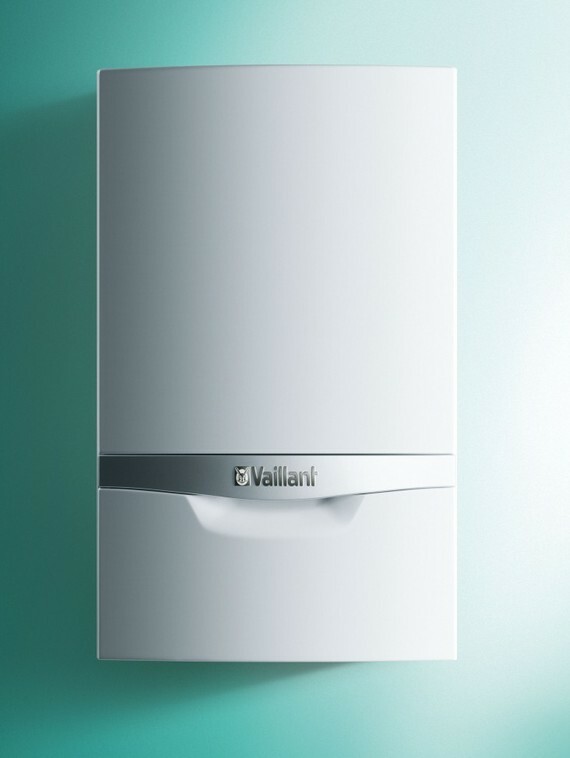 It’s designed to be flexible, with a rear flue option available to give you more choice where you put it. But being lightweight and compact, doesn’t mean you have to compromise on comfort. The ecoFIT pure’s powerful aluminum heat exchanger which offers outstanding performance and low energy consumption for any home. It’s smart, too. When you don’t need as much heat, it will reduce itself to just 20% of its maximum output – meaning greater energy efficiency and lower bills for you. vSMART™ And because it works with vSMART™, you can control your low-cost, climate-friendly heating via the internet.